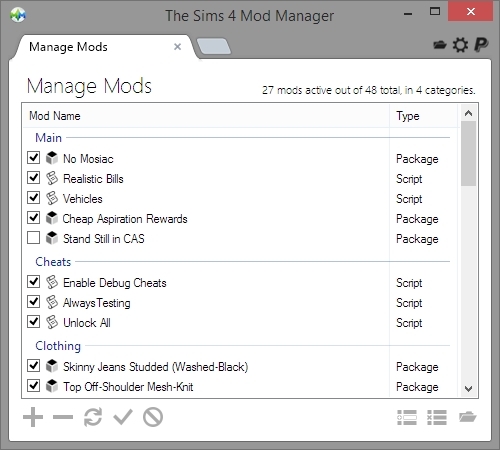 • Auto-installs mods from their archives (Zip, RAR, or 7Zip). 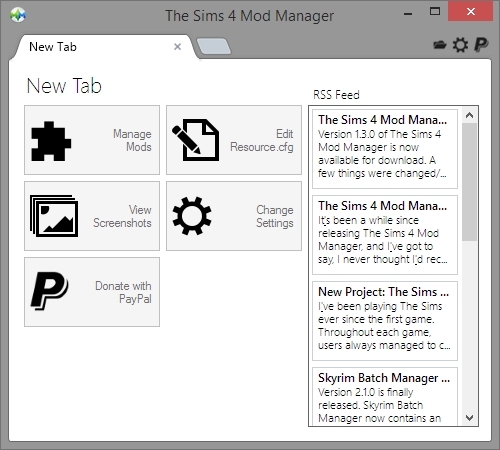 See "Adding Mods" below. 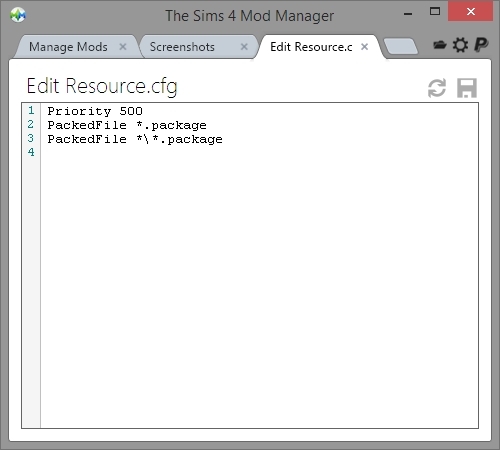 • Removed "Available Mods" idea. 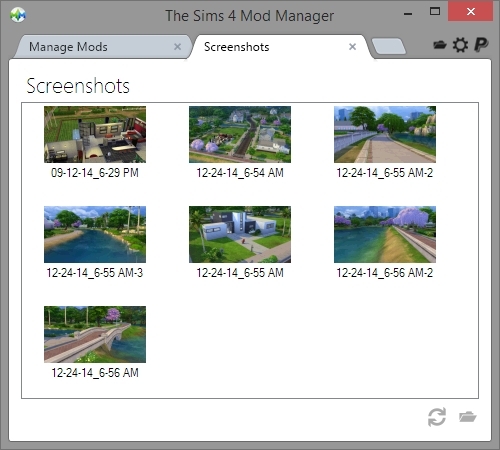 3938 people have said thanks to Raxdiam for this download.